in the roofing and reinforcement industry. 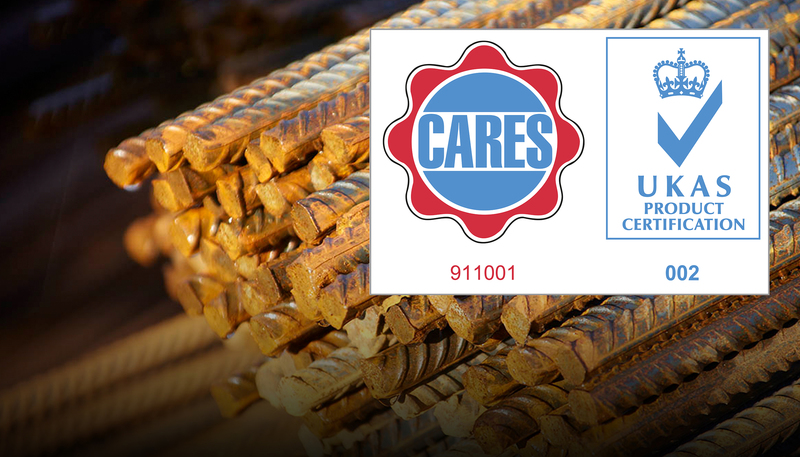 We supply everything from box profile sheeting to purlins and accessories. Regardless of your needs, our roofing range has you covered. 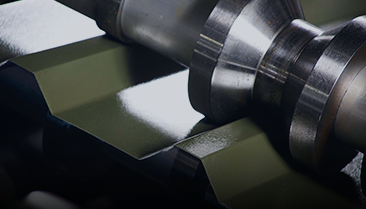 With a huge range of reinforcing bar and fabric reinforcement products, we have become the regions leading reinforcement suppliers. 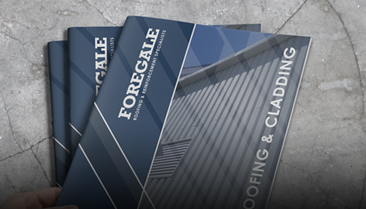 Our brochures are the best way to access our roofing and reinforcement product information when you are offline, download yours today.